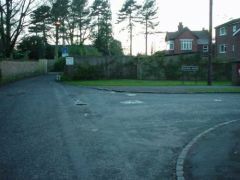 The junction at the end of Manor Road with Peppard Lane. 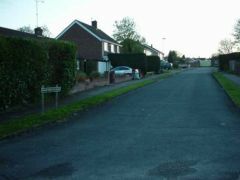 A view of Manor Road looking towards its junction with Peppard Lane. 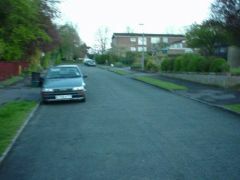 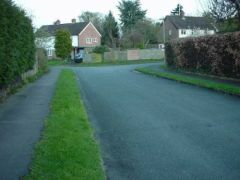 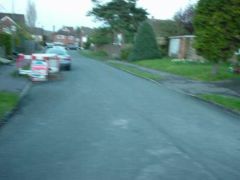 The mid-section of Manor Road that interlinks with Blandy Road and Berkshire Road.